Owner says SELL!! 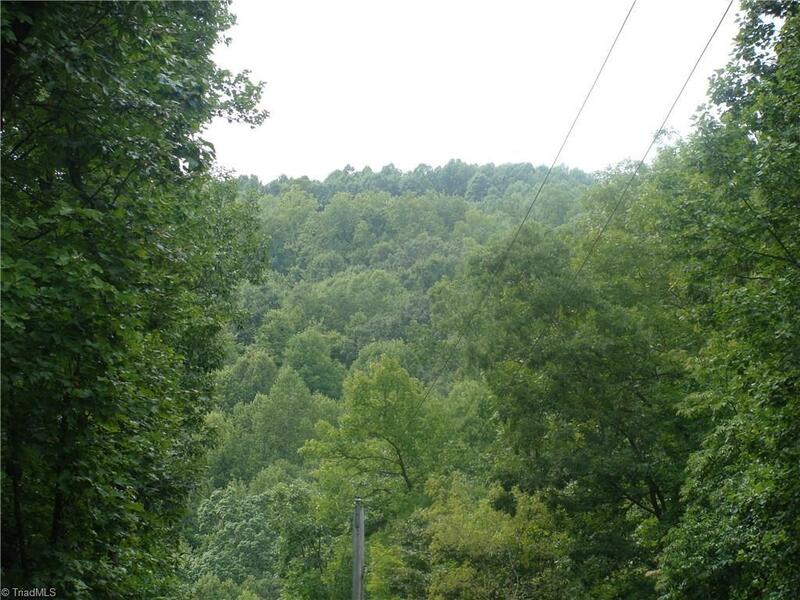 10.11 Beautiful Mountain Acres in the gated wilderness community on Carter Mountain. 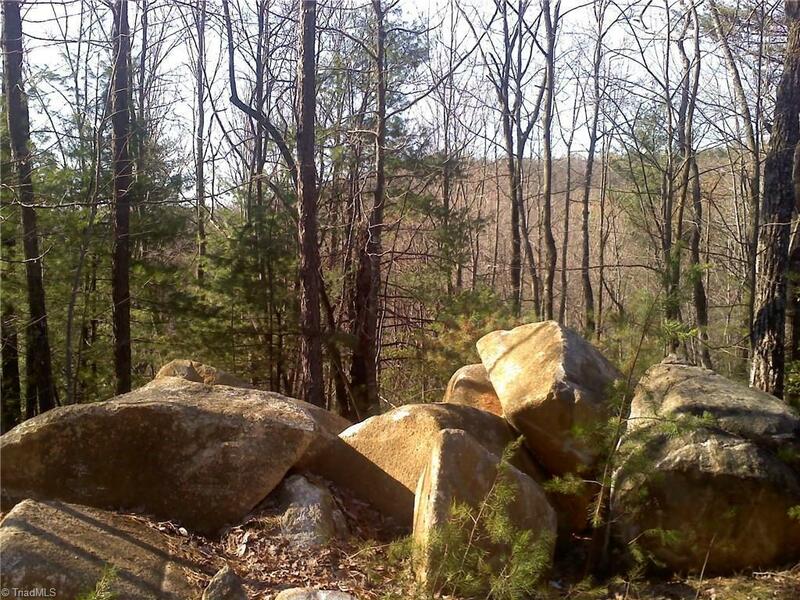 Large Boulders and Potential Mountain views along with beautiful Spring fed Creek highlight this special property. Fine homes and abundant wildlife abound. 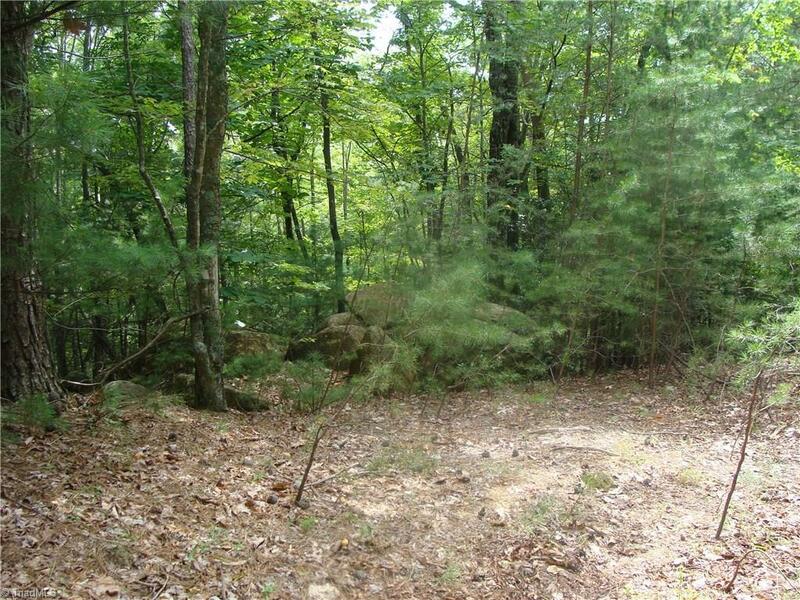 Multiple building sites for your permanent residence or mountain cabin get-a-way. 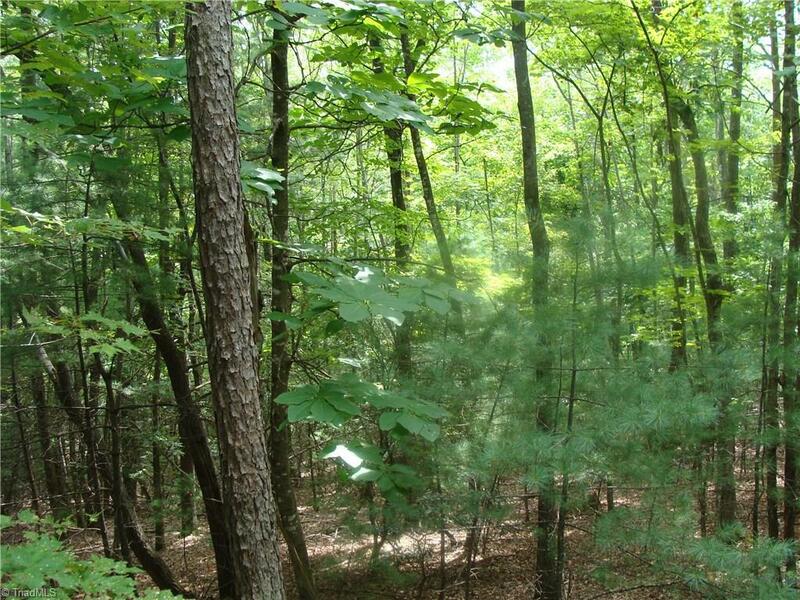 Be minutes away from Stone Mountain State Park, Vineyards, Wineries, Fine Restaurants, state game lands and so much more. Elevate and enjoy! !